Does the up core support SDIO? I would like to connect device like Wi-Fi module. Thank you for SoC information. 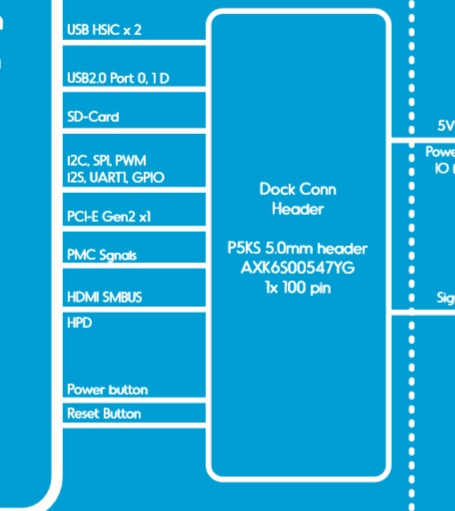 I understand UP CORE has already on-board Wi-Fi module. 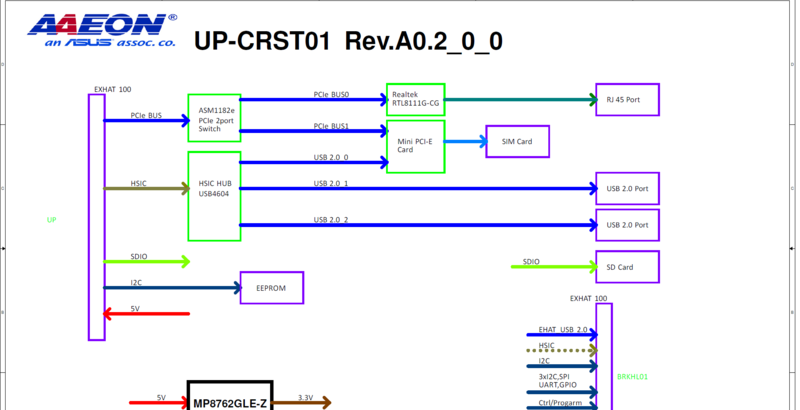 However, I would like to connect UP CORE to other Wi-Fi module has SDIO interface. 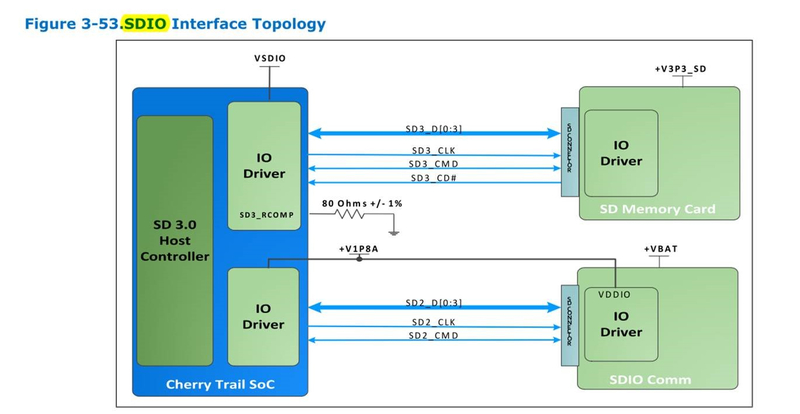 UP CORE seems to have SDIO interface in 100pin docking connector. Does it work as SDIO host controller that support Wi-Fi module? SDIO is written in up-crst01_20171010.pdf.